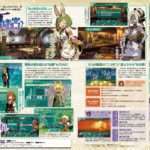 During the March 5 Etrian Odyssey V: The End of the Long Myth live stream, Atlus public relations Yosuke Uda appeared to discuss the game. 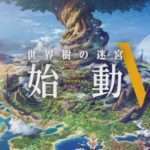 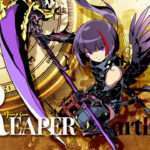 During the stream, Etrian Odyssey artist Yuji Himukai stated that Etrian Odyssey V would probably be the last numbered entry in the Etrian Odyssey series for the Nintendo 3DS. 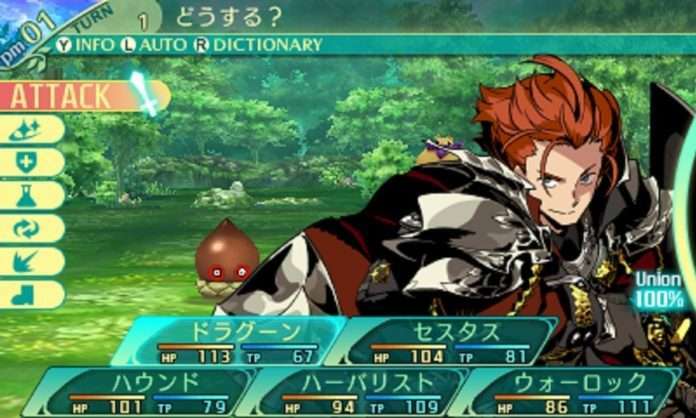 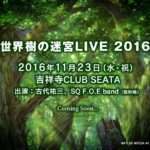 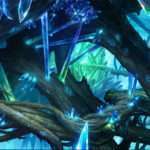 This is a possible sign that a new numbered sequel in the Etrian Odyssey series would be targeted for Nintendo’s upcoming “NX” game platform.